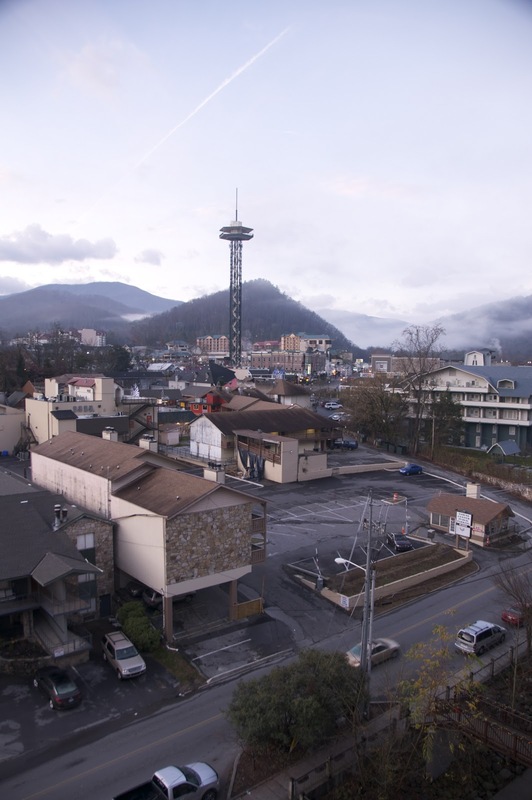 It's already May of 2013 and we haven't been to Gatlinburg yet. Somehow we end up making at least three trips to the Great Smoky Mountains each year. It just somehow works out that way. I guess we just like it. A visit to the mountains will come following this weekend's jaunt of 1,000 miles for a two-night stay in Hampton, VA for a relative's high school graduation. And this is on the heels of a 550-mile roundtrip this past weekend from our hometown to Lake Charles, LA for a 50th wedding anniversary celebration of family acquaintances. Brightening up the trip even more was our stopover in Baton Rouge for our youngest grandson's birthday. But I digress. Upon leaving Hampton we'll head back to Blowing Rock, NC for a night and then mosey over about eight miles for a night's stay in Boone. We're familiar with this area, having gone snow skiing at Sugar Mountain a number of times. We hope our extended stay in the area (OK, it's only going to be a day and a half from Sunday afternoon through Tuesday midday) will acquaint us with more of the area's attractions and beauty. And then two days later, on Wednesday night, we'll be in Gatlinburg for a three-night stay. Our interim stop is being kept a secret from wifey. No, it's not going to be a bed and breakfast. But it will be a place I feel that I will like a lot. And I guess she will too. Our second trip to the Smokeys will be in July for a camping excursion. And then, hey, why not another Christmastime visit. We'll just have to wait and see.